So, here's the thing: All of these principles are what Jesus taught, too. Funny, isn't it, how the great, and by this I mean the REALLY great, teachers have the same basic philosophy. 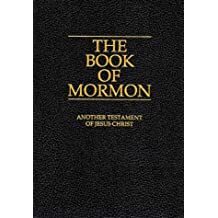 Or, better yet, read the Book of Mormon! Yep. I triggered on #6 also. I mostly think I'm a scientist - and that this is therefor required of me.